So here’s the scoop – a Bartender Competition / Bartender Challenge can be a wicked promotion to run that ends up being a lot of fun for everyone involved. 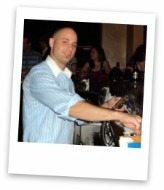 When run properly and orchestrated successfully, a bartender competition bar promotion gets a lot of publicity and attention, gets you brand recognition and will increase your bar’s overall patronage. All of these great things will happen IF you get everything right. Now, you may not own or manage a bar – or maybe you do – but either way, a Bartender Competition is an excellent idea for you to bring in more money for your bar. So whether you’re just bartending or whether you’re the manager or owner, start seriously thinking about putting together a Bartender Competition in your town / city. If you’re bartending, approach your boss with the idea. If you’re the bar manager or owner, make it happen. We’re only at the brainstorming stages ourselves but we’ve come up with a bunch of ideas for the event. I’ll share them with you here so that you have a starting point to run your own Bartender Challenge. Secret Ingredient – all the bartenders get the same secret ingredient – some type of fruit – and have to create a cocktail using it. 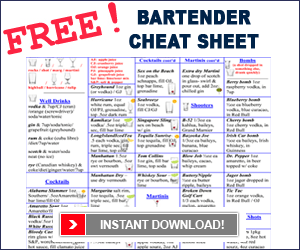 Memorization – bartenders take an order from 4 guests and have to remember and make the four drinks. Drink Knowledge – bartenders are given a list of 20-30 of the most commonly ordered drinks and have to write the ingredients. Or, half the sheet is the drinks and the other half is the ingredients and they have to match them. Fruit Cutting – bartenders are given 2 lemons and 2 limes and have to cut the lemons into slices and the limes into wedges. Judged based on size, speed, presentation and quality of their work. 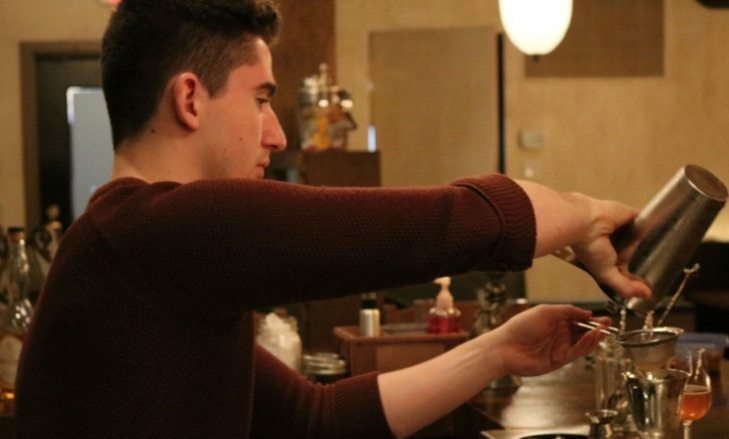 Dealing with a Prick – a bartender is presented with a rude customer and has to handle the customer appropriately. Since this is such a novel event for most cities, you should have no problem getting free promotion in newspapers, magazines, blogs etc. You’ll want to approach every other bar in the city and invite them to put forward their 2 best bartenders. Bartenders have a lot of friends so you shouldn’t have any trouble filling your place as long as you can get the bartenders to show up. Bartenders are charged an entry fee and guests are charged cover. Try to come up with an awesome prize for the winner of the challenge. Maybe you can offer a Limo night out on the town, a trip somewhere, advanced mixology classes, a wad of cash or tickets to a big concert. Whatever it is, it has to be something appealing. Plus have some type of trophy or plaque. The winner is crowned Best (your city) Bartender. Get one of your liquor or beer reps to sponsor the event and lower costs. There are so many things you could do surrounding this – and if its successful, you’ve just built yourself an annual event that will get an ever-increasing amount of free publicity year after year. If you’ve tried this bar promotion or you plan to try running a bartender competition bar promotion in the near future, please do report back on your success.